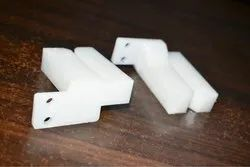 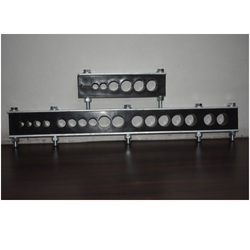 Prominent & Leading Manufacturer from Ahmedabad, we offer cable clamps, engineering plastic components and nylon clamps. 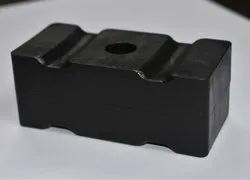 We manufacture heavy duty plastic injection moulded products . 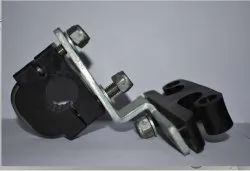 We are the leading supplier of¿¿Cable Clamps¿¿made available to our clients at competitive prices.